Aspire have entered the world of squonkers with the Feedlink Revvo Kit, comprising of the Feedlink Squonk Mod and the Revvo Boost tank that work in perfect harmony to deliver you with thicker clouds and intense flavour. Aspire Feedlink Revvo Squonk Kit is the brand new bottom feed kit from Aspire Team. 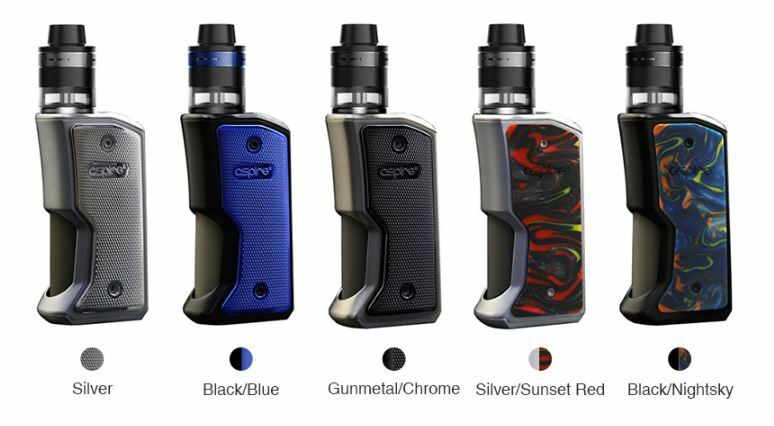 Comes with the Aspire Revvo Boost Tank, it is the unique BF Kit for vaping. 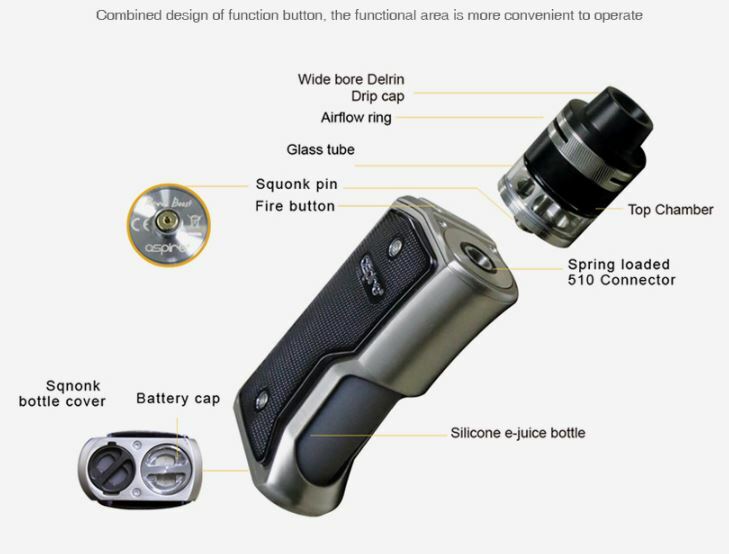 The Aspire Feedlink Revvo Mod is powered by single 18650 battery. Its fire time is as quickly as 10s and it features the push fire button that is easy to use. With the built-in 7ml silicon e-juice bottle, it will meet your daily need. 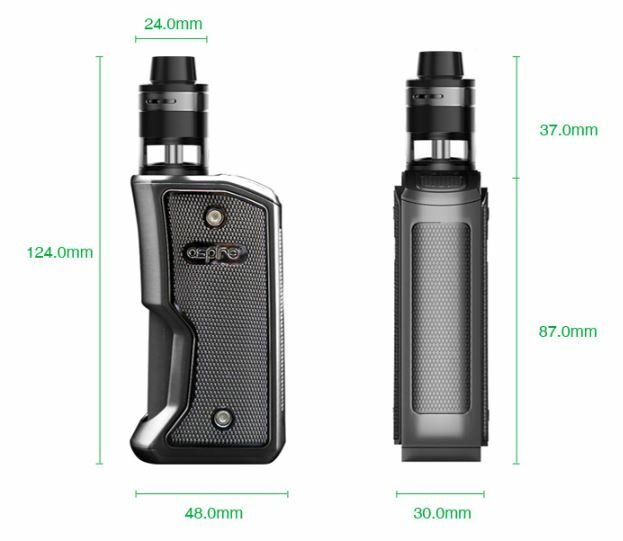 Also, the Aspire Revvo Boost tank has a bottom-fill design through a squonk pin connection with the wattage range between 70W to 80W. Adopted the innovative Aspire Radial Coil (ARC) technology, it will provide the smooth and pure flavour experience. 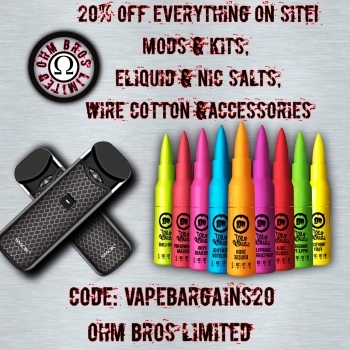 There are multiple protections to guarantee the safe vaping. 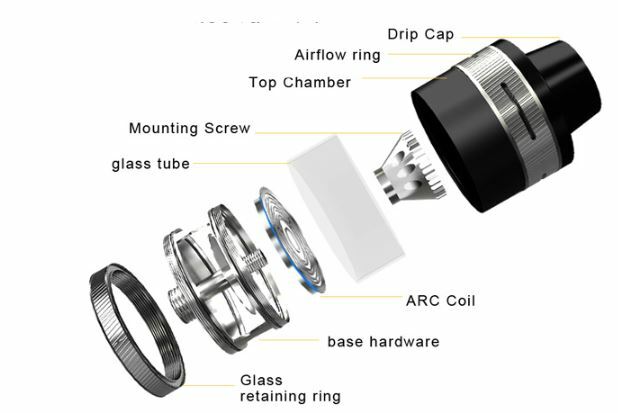 In addition to the squonk mod, you will receive the Revvo Boost a 2ml capacity tank with an adjustable airflow ring. The tank is bottom filled through a squonk pin connection. Featuring the new and innovative radial coils to provide a smoother and cleaner experience.